Everything that is going into your body shows on your face – so everything that’s going onto your face definitely shows! Though you may think you’re routine is perfect could it actually be making you break out? Check the back of your skin care bottles? Where did you buy it? Why did you buy it? Depending on where you bought your skincare the results will change dramatically! If you buy from a Clinic then your products will likely be cosmeceutical (though not all of them) . This means they can actively change the skin – so higer ingredients of retinol which can help boost collagen and skin resurfacing. If you bought your products in a pharmacy or department store then they are cosmetic meaning they cannot change the skin and are likely not regulated. Cosmedical such as ZO Skin Medical can only be given with a prescription in a medical environment such as Amara. 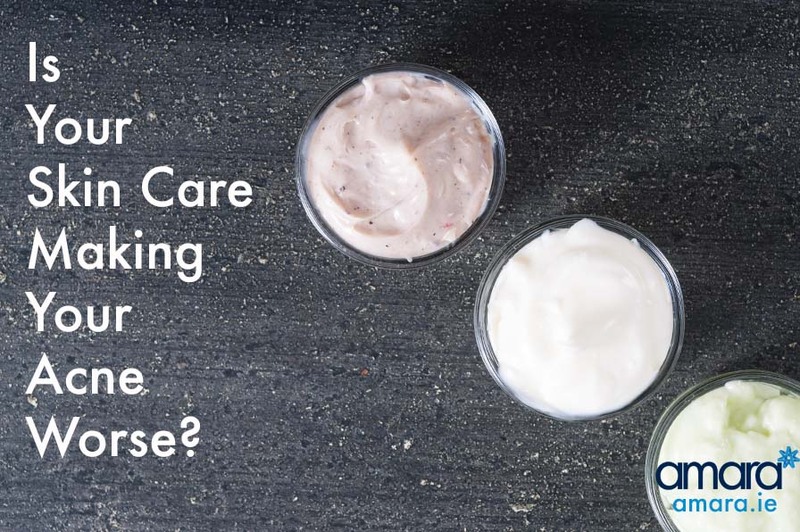 What Skin Care Ingredients Should You Avoid? Sulphates are found in many pharmacy skin care and shampoos. Sulphates can severely irritate the the skin and eyes and can be carcinogenic, They are toxic to the body and cause dryness to the skin. This can result in lines wrinkles and acne. They dry out the scalp leading to oily and greasy hair. A common one but certain types of alcohol are very drying. Alcohol is very common in pharmacy cleansers such as Ethanol. Dry skin can lead to acne as well as fine lines and wrinkles! Like most oils mineral oil can clog your pores leading to breakouts. 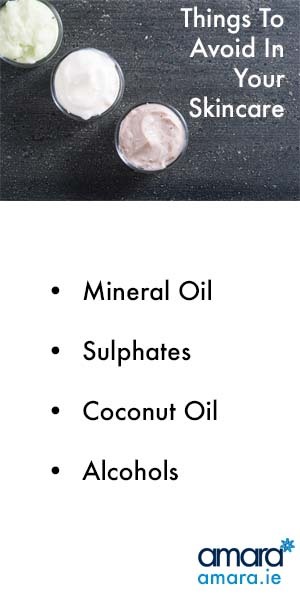 Even though certain oils (like coconut) are natural they still block pores and lead to inflammation and redness. What should I use on my Skin if I have Acne? Everyone is different but typically your Acne skin hero is Salicylic acid! Salicylic Acid is definitely considered a miracle ingredient whether you suffer with Acne or not! Salicylic Acid comes from the same family as aspirin which came from trees! Salicylic acid is a natural enzyme exfoliant and helps to break down dead skin cells which can clog pores and cause breakouts. It also reduces inflammation and clears out pores reducing spots and congestions. What products contain Salicylic Acid? As well as high strength Salicylic Acid this cleanser also manually exfoliates. It contains encapsulated vitamin e to protect the skin and provide antioxidants. It stimulates collagen production and is anti inflammatory. 2 % Salicylic acid and Glycol acid these clear out pores and promote exfoliation. Botanical extracts also help calm the skin and provide antioxidants. As well as blemishes this liquid patch can also help with pigmentation and dark spots . Are you suffering with Acne or find things are irritating your skin? Book in with a consultation with our Skin Health Specialist now!